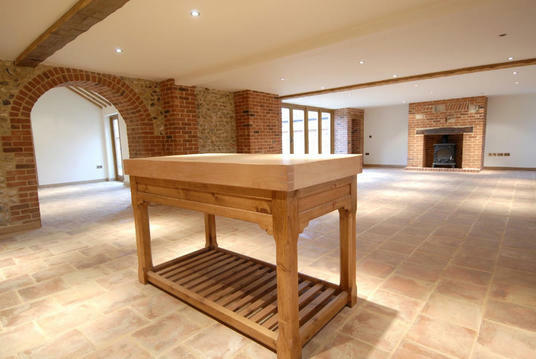 At BSG we don't just improve properties, we build them too. 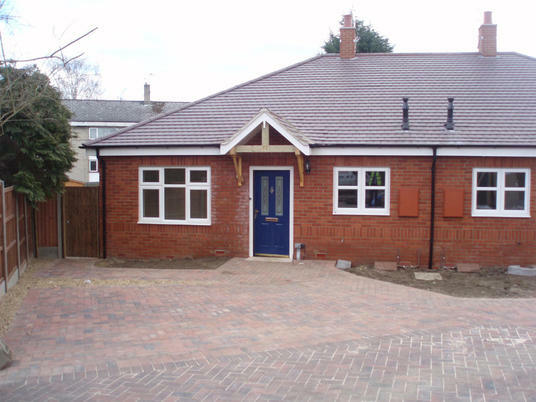 Previous projects have included large luxury homes in Norfolk and Housing Association bungalows in Bedfordshire. We also build home extensions, drawing on our in-house expertise to manage and deliver the whole project from start to finish. If you are thinking of extending, call us today and we'll be happy to talk you through the whole process without any obligation. You will need to consider planning, design, costs, the build programme and of course the value you will add to your home with a beautiful new extension built to your exact requirements by BSG. An early discussion with us could save you time and money. 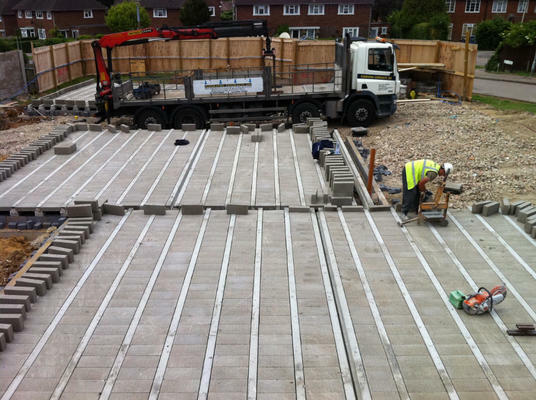 For more information about BSG new build and extensions, or any of our services and for a free comprehensive quotation, please call us on 01767 680912. 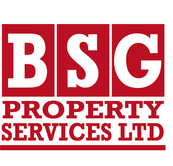 I am happy for BSG Property Services to contact me about property improvement services. 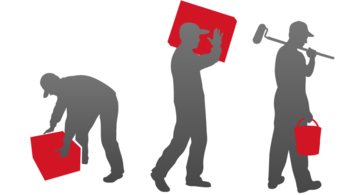 Your trusted property refurbishment and maintenance partner for over 30 years. For more information about BSG new build and extension services or any of our services and a competitive quotation please call us on 01767 680912 or Freephone 0800 389 4996. Please note that Freephone is not a free service from mobile phones.